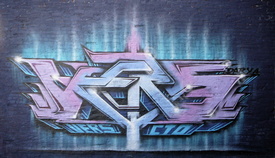 Artwork © 2012 the artists. 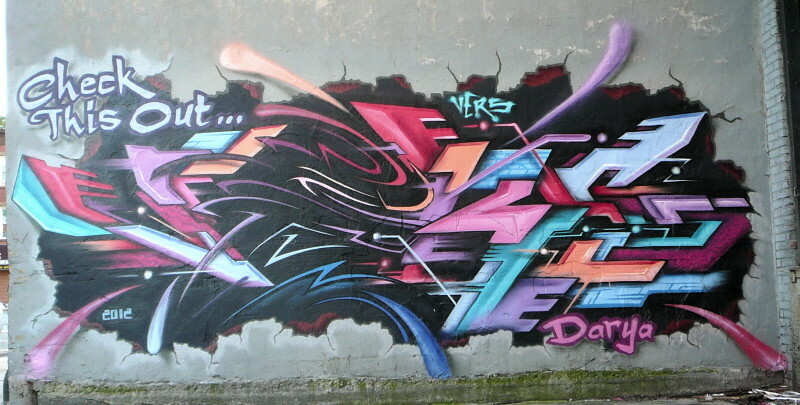 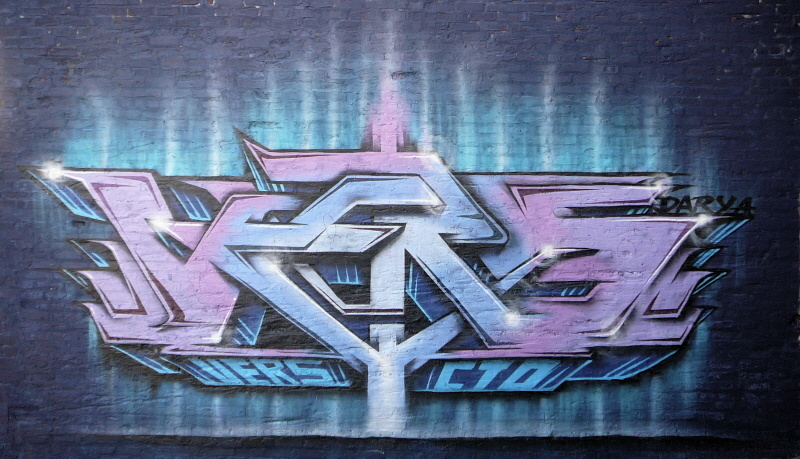 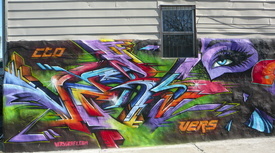 Please send corrections to yo@graffiti.org and mention New York 142. 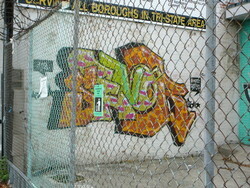 Sevor "The Phun Phactory" by ?